Starting off as Transport Manager, he soon made himself an indispensable member of our team with his-nothing-is-too-much-trouble approach, his sense of humour and his warm and engaging personality always ready with a wise and witty chirp or a well-meaning tease. His duties include, among other things, ensuring that the public transport offering within and to and from Century City provide an efficient, safe, quality service that is cost efficient, regular and reliable. This requires the management of both contracts and service providers. His job also involves liaising with a wide variety of parties – from transport providers to various associations and legislative bodies, and his personal characteristics have stood him in good stead in being able to bring together those holding divergent viewpoints and interests and getting them to work together and avoid conflict in what can at times be a volatile industry. Richard’s role was expanded in April last year to include that of Projects Manager and he is a member of the team responsible for managing specific Capital Projects, assisting in the development of project plans and thereafter implementing these plans. 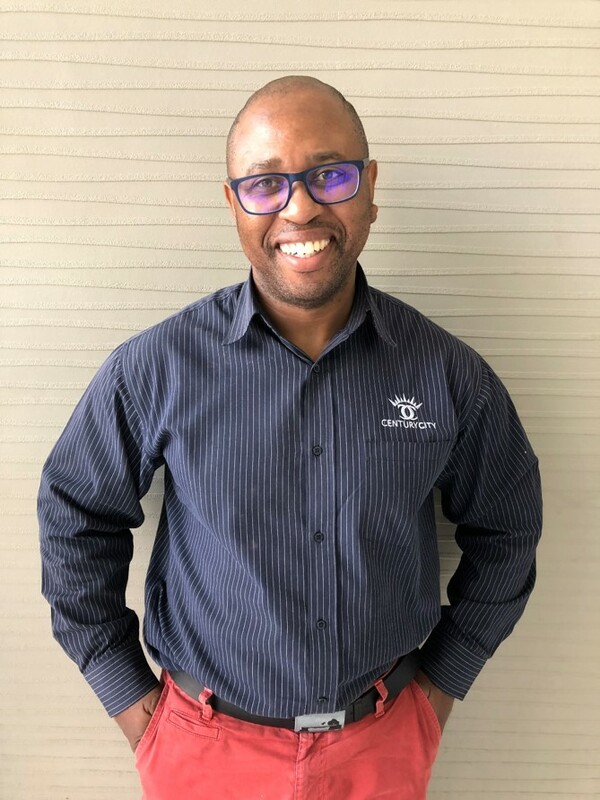 He holds a number of industry qualifications including a Road Transport Management (Passengers) diploma (NQF Level 3) and a Road Transport Management (Passengers) (NQF Level 5) both through the University of Johannesburg. A father of four, Richard is passionate about his family and loves more than anything to unwind watching a good game of rugby with his family and friends.